There is nothing better than having peace of mind. 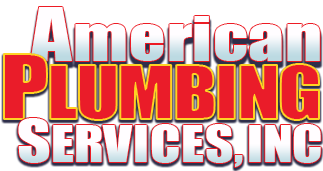 We at American Plumbing Services, Inc., can provide that for you in terms of having a well-maintained plumbing system. You can rest assured that your plumbing system is being properly serviced and that any hidden issues will be addressed early on. Early detection of potential problems will help save you time and money in the long run. 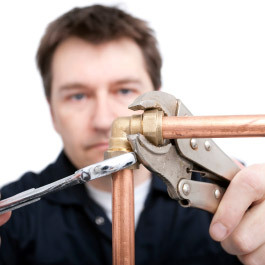 Our preventative maintenance plans help keep your home's plumbing system in optimal shape. You can save yourself thousands of dollars in service and equipment costs by making sure that your home's plumbing system is being properly maintained. We have two plans designed to fit your specific needs. Our professionals provide preventative maintenance services to all residents located in Palmdale and Lancaster, CA. 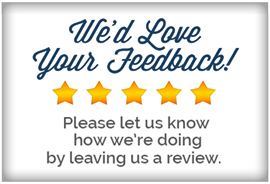 Contact us today to schedule your next maintenance plan.